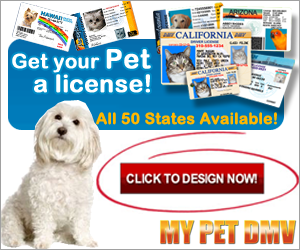 My Pet DMV is a fun product for Pets and their owners, for Dogs, Cats and other Pets too. It’s basically a pet driver license, one for your wallet and they give you 3 smaller versions as key chains. The Key chain pet IDs can be attached to your dogs collar or wherever you choose. Only North American licenses (USA & Canada) are represented. Their website makes it super easy to fill in the information for the licenses. You will need a good photo for your pet, already downloaded on your computer somewhere. There is an option for you to take a new photo and download it directly. You have to give them permission to access your camera, but due to the security settings on my phone camera, that aspect did not work for me. I have lots of great pics of my pets already in computer folders so that part was easy anyway. You just have to fill in some basic information, like your pet’s address, name, eye colour, fur colour, height (at the shoulder probably or you could make it up), birth date and your phone number of course. 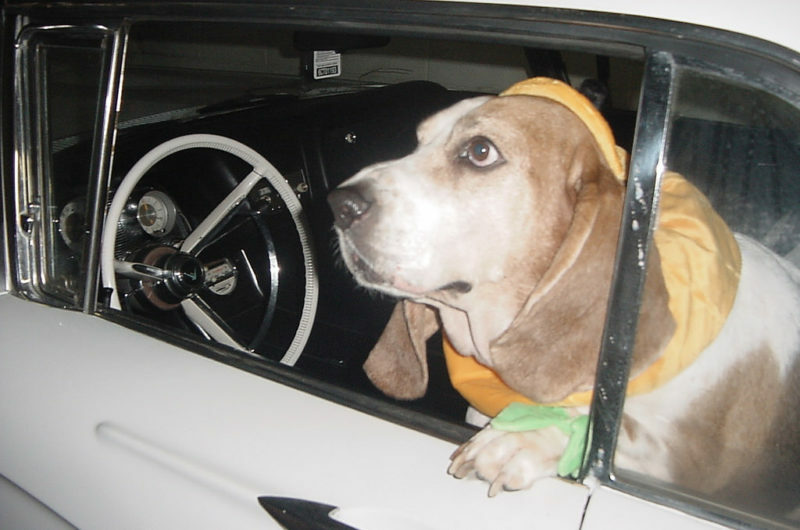 Each Pet Driver’s License has a separate design per US State, and there are Canadian provinces too. Canadians have to click on the icon on the form, that says ‘For Canadian Orders, click here’ and visa versa. The price is reasonable at about $20 for one pet, but it gets better when you order an additional one for another pet. Each additional pet ID is priced at 50% off. The additional pet IDs are created in the Shopping Cart, there is a choice there to choose additional Pet Licenses. My Pet DMV ships the product out in 24 hours.